Just Dance was born from a dream. 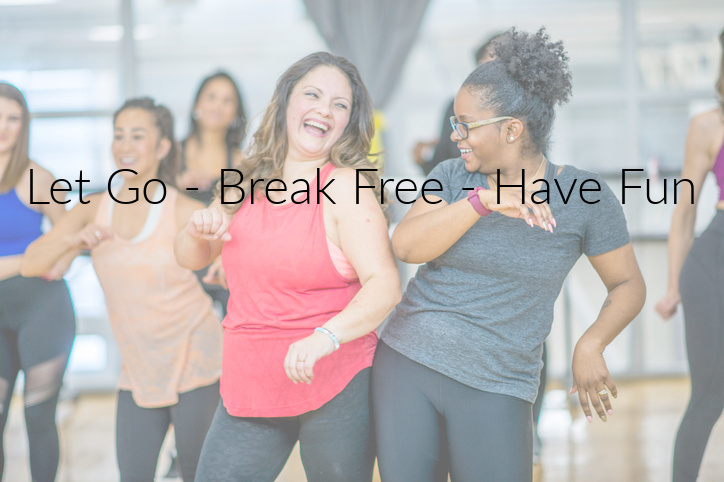 Stapleton women came together to support each other in the idea to create a place where moms can let go, break free, and have fun through dance fitness! They offer a variety of adult classes including Hip Hop, Cardio Dance Jam, Zumba, Pound, Afro Salsa Fusion, and Beginner Adult Ballet. They are a no-judgment zone, and a dance background is not necessary for their classes. There are multiple ways to modify moves for lower or higher impact, and their instructors will provide those options in each class! Check out their class schedule for more information. 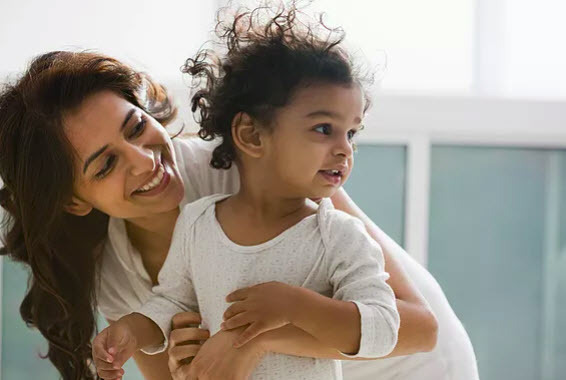 They also offer classes for children ages 2-10. They have parent/child creative movement (2-5 yrs), Creative Dance drop-off classes (3-5 yrs), and Character Dance drop-off class (6-10 years). The drop-off classes are taught by Diane Paige, who is a Ballet instructor from the Colorado Ballet Academy. 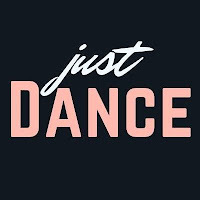 Just Dance is currently located at the Stanley Marketplace inside another amazing Stapleton business - Neighborhood Music - in the dance studio. They opened their doors January 13 and are ready to greet you! The first class is free, so why not give it a try and support a new Stapleton business! Visit justdancedenver.com for more information and click "First Class Free" to get started. You can also find them on Facebook at https://www.facebook.com/justdancestapleton/.